Explore how youth become part of a "Unified Generation" and act as change agents in creating schools and communities that are socially inclusive. Engaging students with and without intellectual disabilities, and those on the fringes, as they become part of the fabric of the school addresses issues of social justice, equity, acceptance, and tolerance. 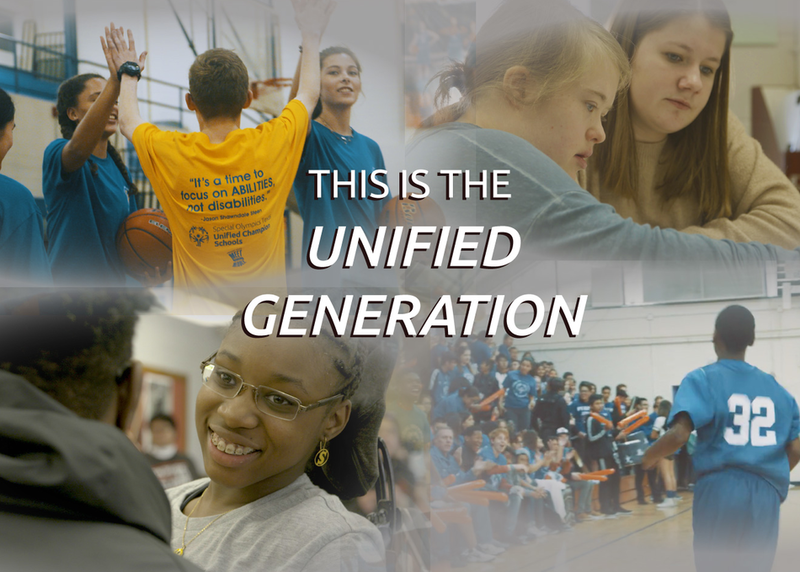 Hear perspectives from youth, Special Olympics Unified Champion Schools Senior Director, and a leader in social inclusion globally.